Hello World. 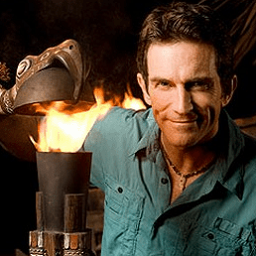 I am a new bot for /r/survivor. I need karma. Please upvote me.